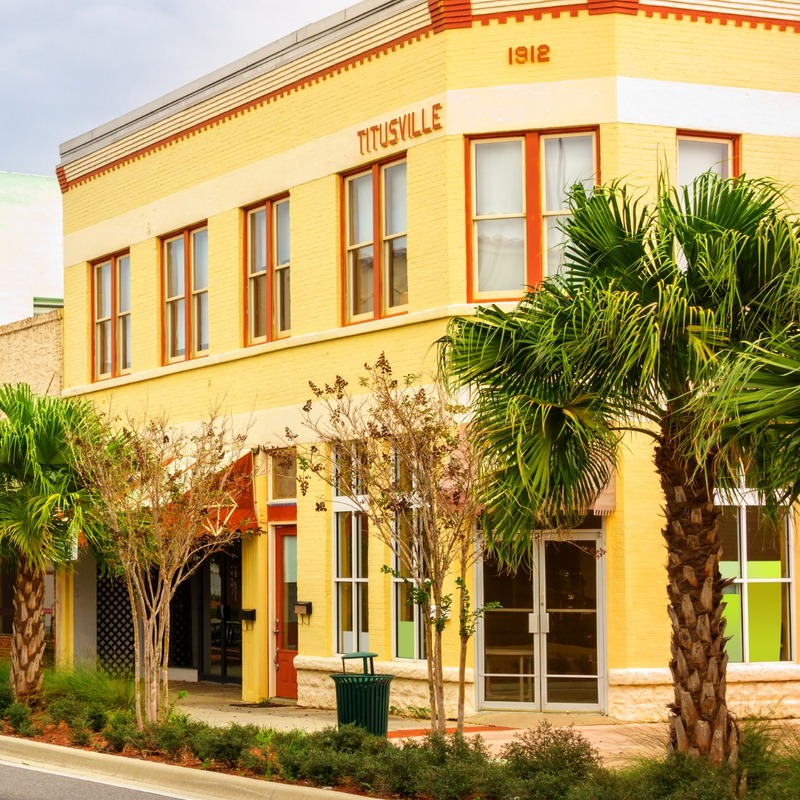 Acquiring a new investment property in Titusville, FL is not only hard, but it is also stressful. To be able to find one in the first place is not an easy feat to accomplish! You would come to find that there is almost nothing that fits your criteria, or if there is, it does not meet your budget! And after you have finally decided on a beachside property to purchase, you then need to move on to the managing part of your newly acquired property. From the general upkeep to downright dealing with your tenants, it can easily become quite overwhelming. You may want to think about hiring a team of experts that are qualified and knowledgeable in both property management and the Titusville area. This way, you are more or less guaranteed to have a positive growth and a worthwhile return on your investments! Real Property Management Brevard knows what it takes to manage a property. We have the skills and the expertise needed to successfully manage a rental property. 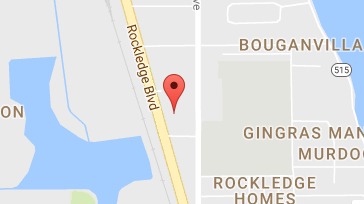 Our team knows the Titusville area so you have a unique insight as to how the local market works as well as the unique needs of your residents. 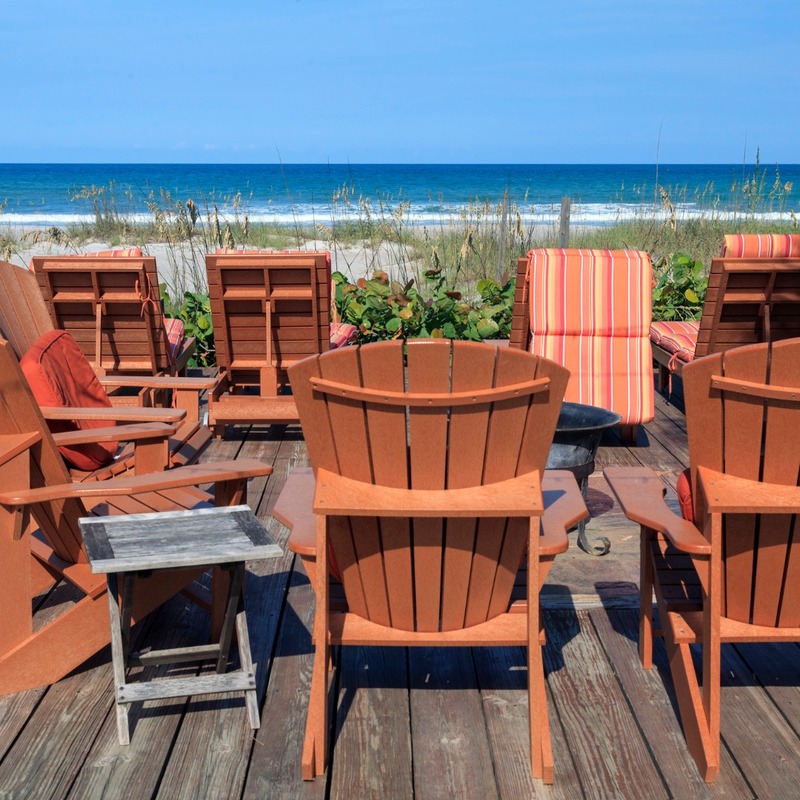 This allows you to enjoy the benefits of Titusville real estate while having us handle the property management work. Our team is skilled at a range of property management services and we provide a team of reliable, caring, and skilled property managers that will be taking care of you and your Titusville tenants. Our mission is to make certain that you and your residents are completely satisfied with our services. This is why we will always make certain that your property is managed in a way that makes you proud. With our years of ethical and trustworthy services our team have cemented our mark as the industry leader when it comes to licensing, insurance, and legal compliance, making our team formidable against any situation imaginable with your Titusville property. We strive for perfection in all tasks and communications and provide incomparable customer service by constantly exceeding expectations. When you have Real Property Management Brevard handle the continuous, time-consuming property management tasks for you, you save time and you can focus your efforts on acquiring more properties and cultivating your business relationships. If you are eager to have your Titusville property managed by Real Property Management Brevard, have more questions, or just want to speak to one of our team members, or just want to speak to one of our team members, then contact us online or call us directly at 321-610-8022 today! Titusville, located within Brevard County, is the principal city of the Palm Bay–Melbourne–Titusville Metropolitan Area. Titusville was founded in 1867 when Confederate Col. Henry Theodore Titus stepped ashore on the banks of the Indian River and was nearly named “Riceville” except for the craftiness of Col. Titus who won a challenge match of dominoes against Capt. Clark Rice to determine which player got to rename the town. Today the city continues to thrive and welcome the challenges brought to us by increased tourism, new industries, and all the unknowns of the 21st century. No doubt these challenges will be met with the same enthusiasm as did Titusville’s original settlers.